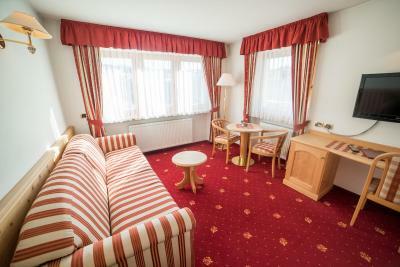 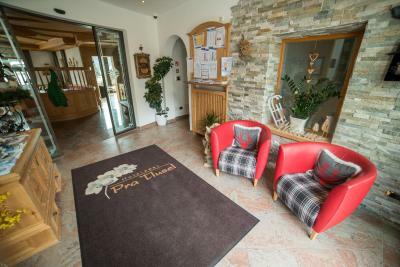 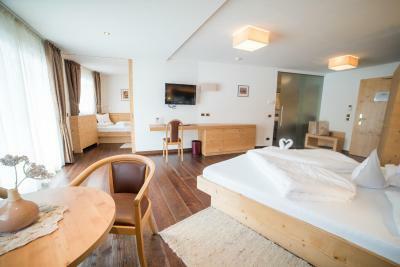 Lock in a great price for Hotel Pra Tlusel – rated 9.4 by recent guests! 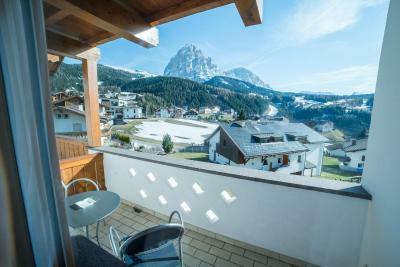 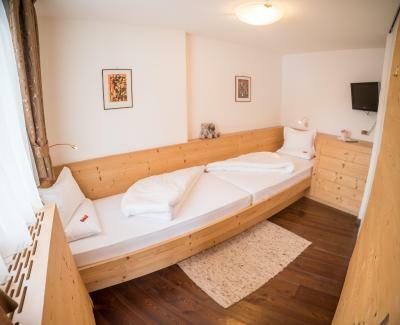 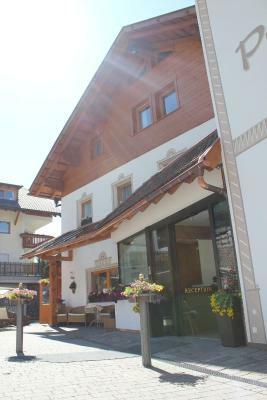 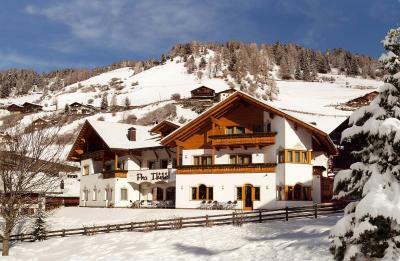 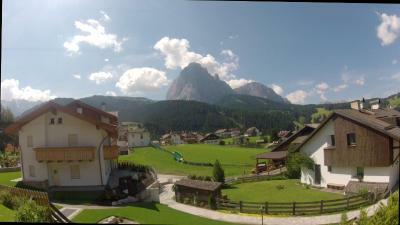 Just 800 feet from the Sellaronda ski area, Hotel Pra Tlusel offers Dolomite-view rooms with a balcony in Selva di Val Gardena. 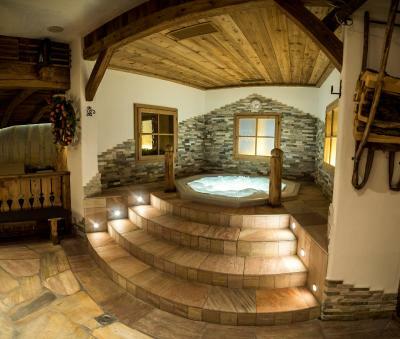 It features a spa, a restaurant, and free lobby Wi-Fi. 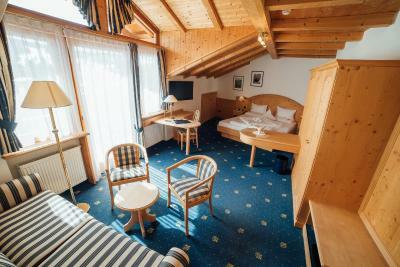 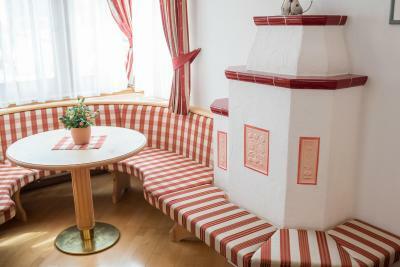 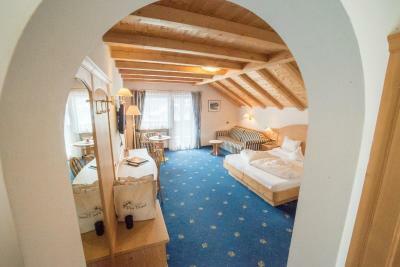 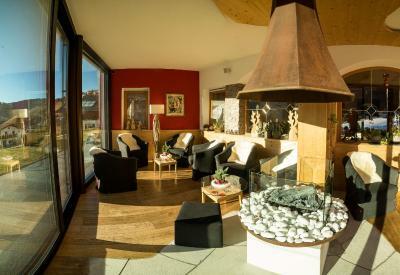 Alpine-style rooms at Hotel Pra Tlusel come with a flat-screen satellite TV and a sofa. 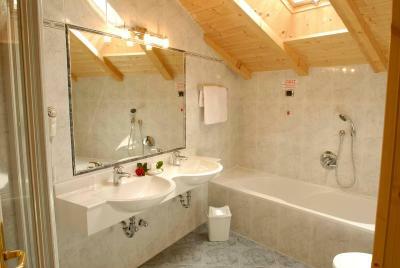 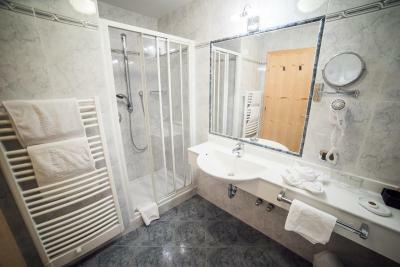 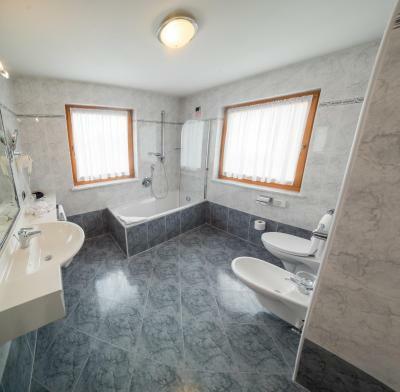 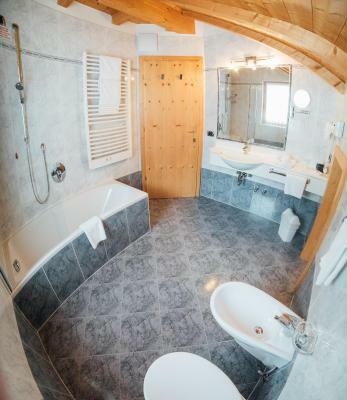 The private bathroom has a bath or shower and a hairdryer. 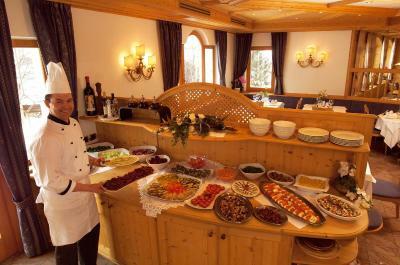 A sweet and savory breakfast buffet is provided daily, including cold cuts and croissants. 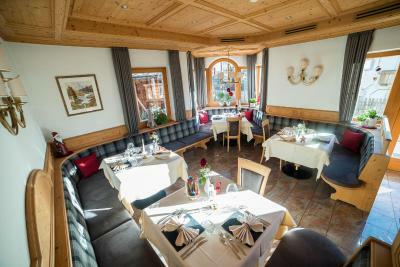 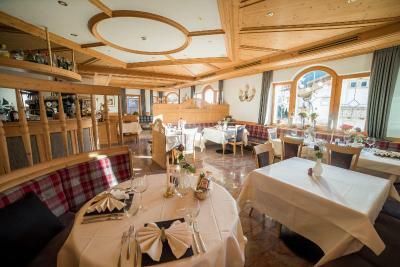 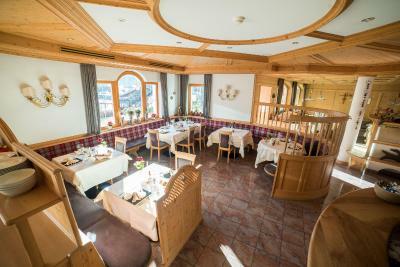 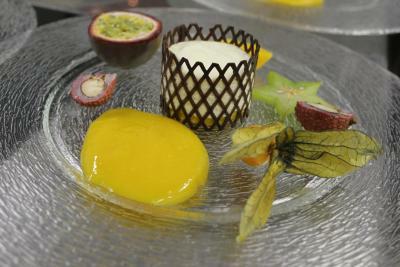 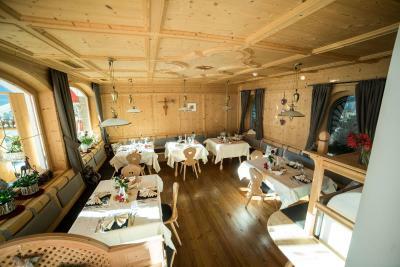 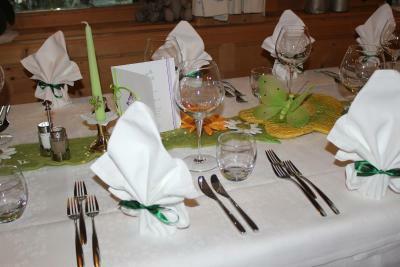 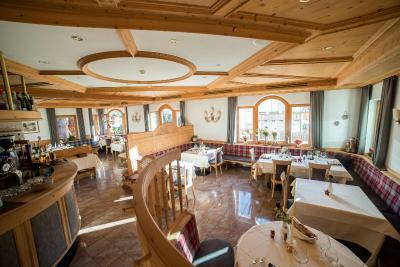 The restaurant specializes in international and Tyrolean cuisine, served in the wooden furnished dining hall. 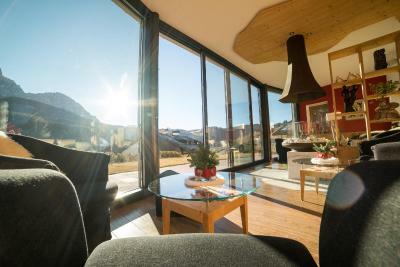 After a day skiing, guests can unwind in the sauna and hot tub, or relax in the furnished garden. 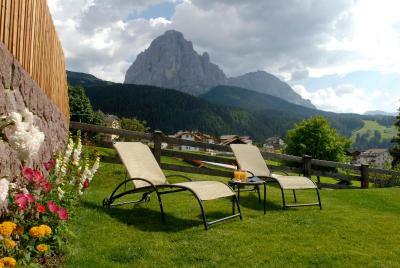 A children’s playground is also available, and bike rental is free. 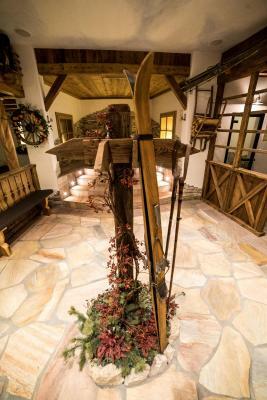 The Puez Odile Nature Park is 3.1 mi away, and the Gherdëina Museum is a 10-minute drive from the property. 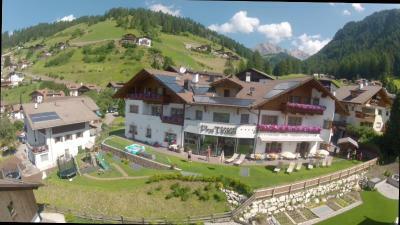 Ortisei is reachable by car in 10 minutes. 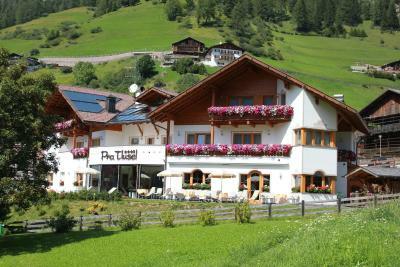 When would you like to stay at Hotel Pra Tlusel? 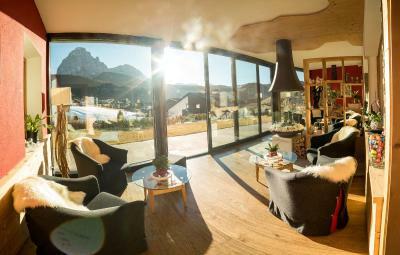 House Rules Hotel Pra Tlusel takes special requests – add in the next step! 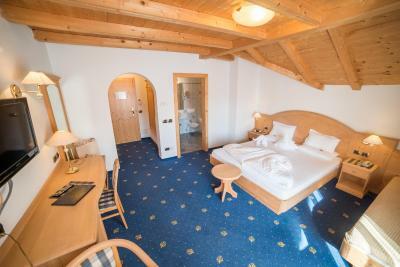 ATM card Hotel Pra Tlusel accepts these cards and reserves the right to temporarily hold an amount prior to arrival. 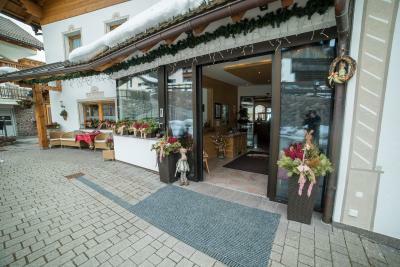 Hotel Pra Tlusel accepts these cards and reserves the right to temporarily hold an amount prior to arrival. 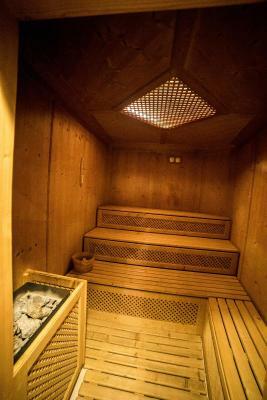 The sauna can be accessed for free from 16:30 to 19:00.